Fleetwood Town and Peterborough United go head to head at Highbury Stadium on Friday afternoon with kick off set for 3pm in League 1. The visitors hold seventh position going into this one with sixty-four points on the board after forty-one matches played, five points behind the final playoff spot and three clear of Coventry City in eighth. For Fleetwood Town, their aim for the remainder of the season is to finish as high as possible with promotion out of the question and safety from relegation assured. They currently sit in eleventh with fifty-six points. With two wins, one draw and two defeats in their last five games, Fleetwood Town will be hoping to get back on track and find some sort of consistent form in this fixture. After suffering defeat at the hands of Coventry City by two goals to one last month, four days later they welcomed Plymouth Argyle, who they saw off with relative ease as the result read 2-0 in their favour thanks to goals from Jason Holt and Ashley Hunter in the second half. In Fleetwood’s final game of March, they made the journey to Accrington Stanley’s Wham Stadium and took home all three points in an impressive 1-0 victory, however they failed to make it three wins in a row upo the visit of Southend United the following week with the match finishing 2-2. 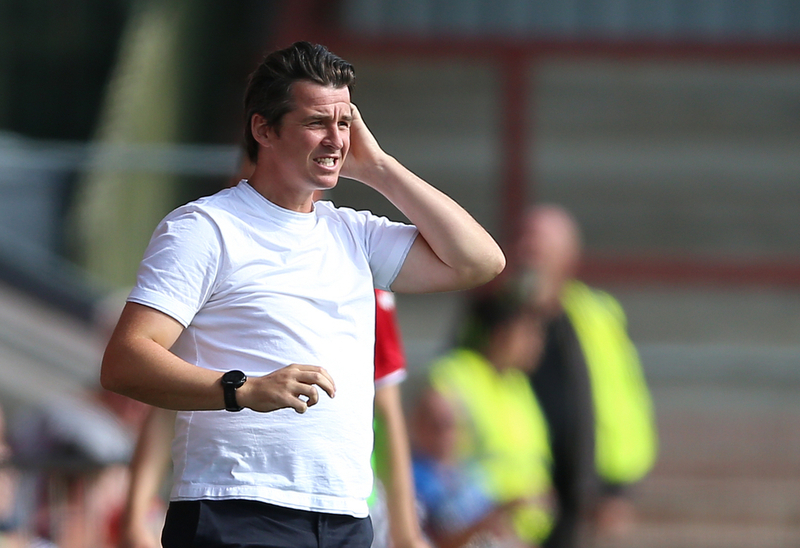 In their most immediate clash, Fleetwood were on the wrong end of a 4-2 result versus Barnsley. Ched Evans is the leading scorer at Fleetwood Town up to now with sixteen goals on the board for his side, two clear of Patrick Madden in second with fourteen to his name. Evans has bagged three goals in his last two appearances, including a brace in the encounter with Southend United towards the beginning of this month. Madden will be desperate to get on the scoresheet during this matchup as he has not found the net since February, a run which has now stretched to eight games without a goal. Ashley Hunter is the top creator at the club with nine assists, two more than Madden and five clear of Ross Wallace. 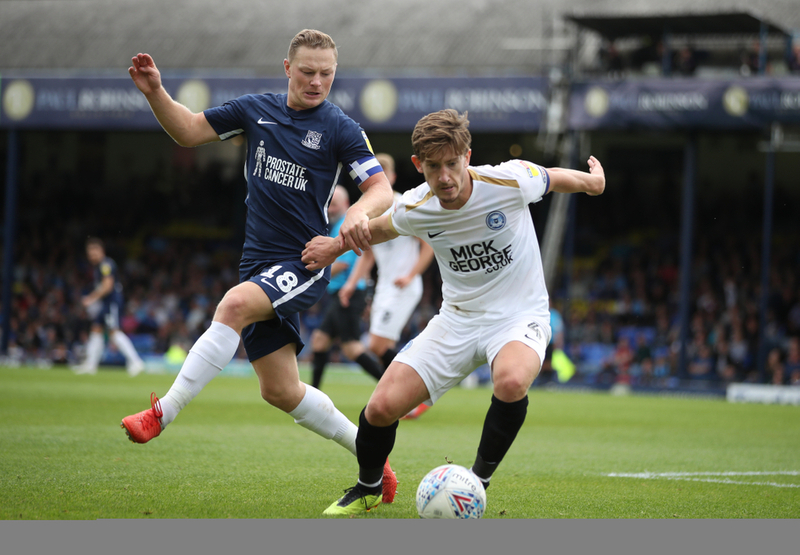 Peterborough have won each of their last three matches in league 1, a much-needed vein of from having been beaten in their three preceding games versus Bradford City, AFC Wimbledon and Coventry City. In the defeats to AFC Wimbledon and Coventry, Peterborough scored once and conceded three, with Joe Pigott netting the only goal for his side over the one hundred and eighty minutes played. Following those results has been a sharp turn in fortune for the team, however, beating Southend United by two goals to nil through strikes from Marcus Maddison and Ben White, while also defeating Gillingham 2-0 in the succeeding matchup in a game which saw Maddison again get on the scoresheet. Peterborough’s last fixture came away at Blackpool, where they ran out 1-0 victors through yet another goal from Maddison. With thirteen goals on the board, Matt Godden is the top-scorer at Peterborough United with Ivan Toney close behind with twelve to his name. Godden has bagged only once in his last six appearances for the side though, while Toney is goalless since February with his last coming in the victory over Oxford United, a run which has now lasted for seven matches. The main man over the past few weeks has been Maddison with three goals and one assist during his last three games, and the 25-year-old attacker is the top provider in the squad with thirteen as of now, seven clear of Siriki Dembele in second.